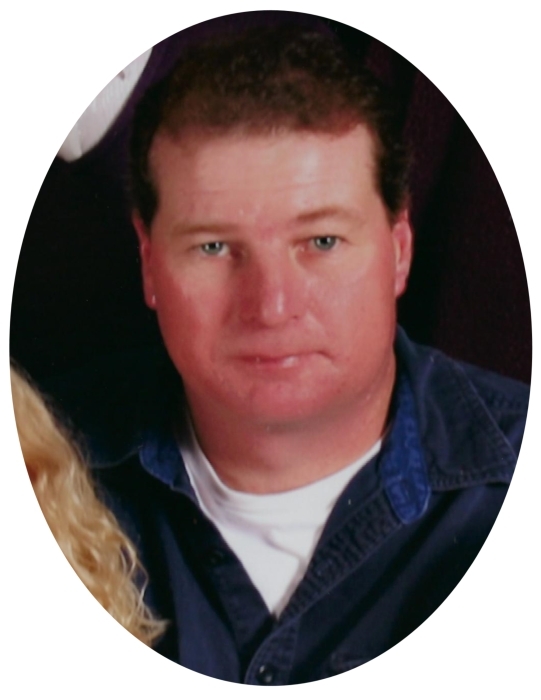 Larry Dean Pritchard, age 48, of Mc Gregor, IA, died Friday, November 30, 2018, after a sudden illness. He was born on October 25, 1970 in Prairie du Chien Wis, the son of Richard and Francis Pritchard. Larry worked road construction for a few years, painted water towers throughout Montana and worked with local loggers before uniting in marriage with Jennifer Kricke in June of 1999 and to this union two children were born. By this time, logging had become his career and passion, as he logged throughout Iowa, Missouri, Illinois, and Wisconsin. Larry never missed a day of work or an opportunity to work. Larry also enjoyed helping his family and friends out, which usually involved a “couple of beers” somewhere along the way. Larry loved Dale Earnhardt and the Dallas Cowboys. Camping was also near and dear to Larry which developed into another family of friends. Larry did everything in a family fashion and loved to meet new friends and visit with old acquaintances wherever he might be. Larry had heartfelt relationship with his sister-in-law Mary Sue, who lives with Larry and Jennifer. Larry is survived by his wife; Jennifer Pritchard; 2 children, Hailea and Olivia Pritchard; mother, Francis Pritchard of Garber; siblings, Kevin (Lori) Pritchard of Dundee, Craig (Tammy) Pritchard of Garber, Lynette (Jason) Pritchard of Guttenberg, nieces and nephews, great nieces and nephews and many other relatives and friends. Larry was preceded in death by his father Richard and brother, Duane Pritchard.